Great Samples Packs for D&B producers !! 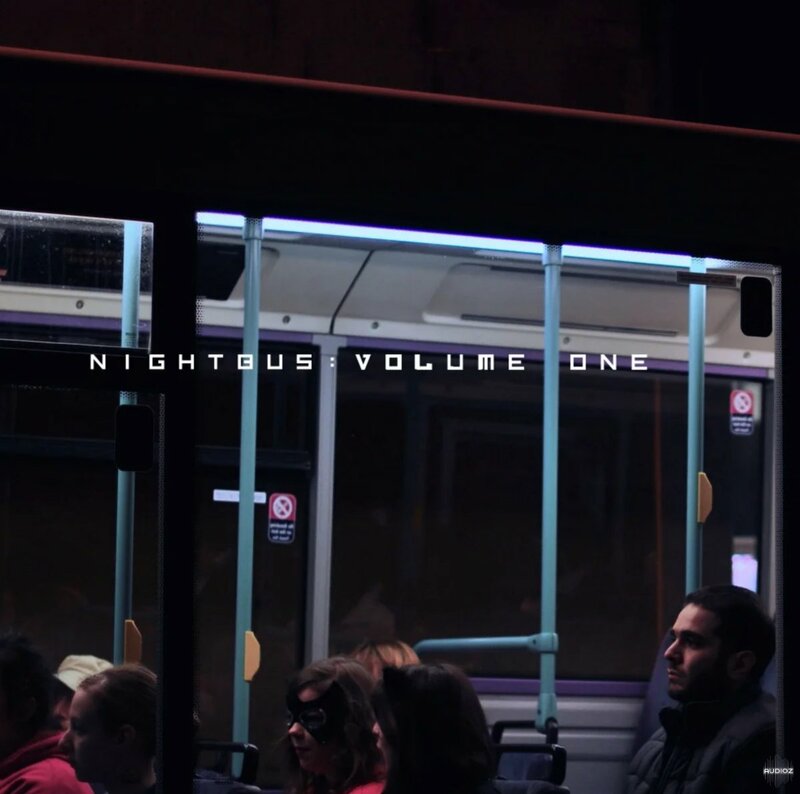 Influenced by the style of Burial, Nightbus captures the sound of that dark, lonely bus ride home through the city. With Elements of Future Garage and Deep House, this pack gives you the ingredients to take the listener on long introspective journeys. This product features 310 high quality, royalty free, 24bit 44.1kHz WAV files (886MB total) broken down as: 40 Ambience Loops, 30 Drum Loops, 30 Music Loops, 20 Bass Loops, 20 Texture Loops, 10 Top Loops, 20 Vocals, 20 FX, 120 One Shots. 125-130BPM.